Is It Time to Forgive Pete Rose? No! As the hardreading staff has disclosed elsewhere, we did seven years in Ohio during a former life. 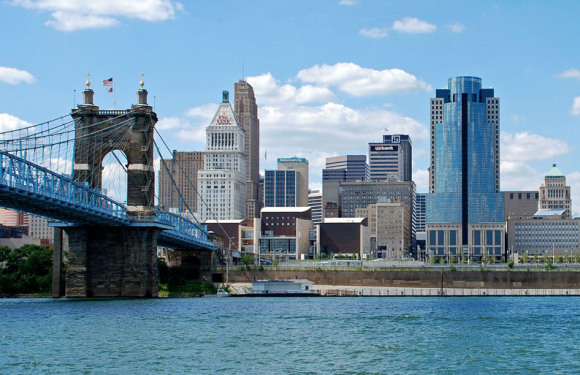 Specifically, we were in Cincinnati from 1967-1974, and . . .
the one thing that kept us sane was this miniature Brooklyn Bridge across the Ohio River to Kentucky. Nonsense. Everyone knows that was the 1961 Yankees. Regardless, the Big Red Machinist we despised most was the reptilian Pete Rose, who’s back in the spotlight this week because the disgraced betmeister has been given a pass to tonight’s All Star game in Cincinnati by MLB Commissioner Rob Manfred, who’s also said he’ll consider lifting the lifetime ban of Rose, which could make him eligible for the Hall of Fame. 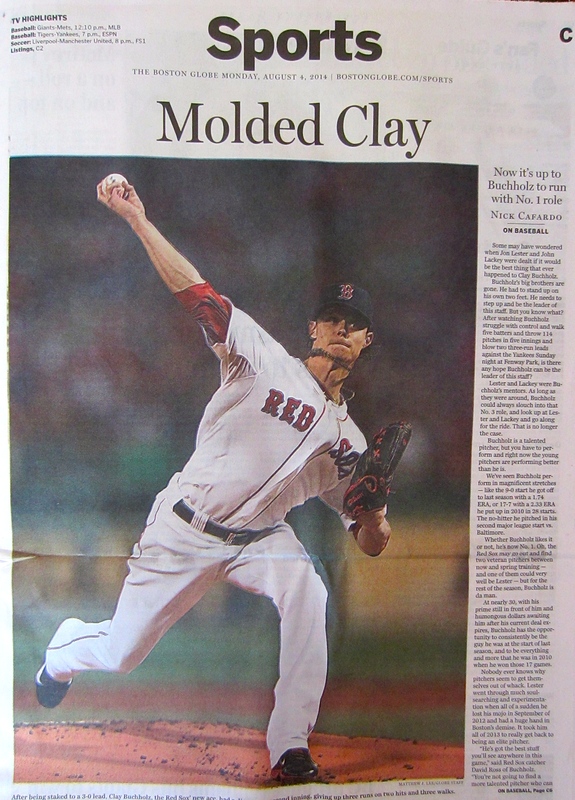 Support is also coming from some of the current MLB All Stars, and from Boston Globe sportswriter Nick Cafardo, who writes sympathetically about Rose in today’s edition. Despite revelations by ESPN’s “Outside the Lines” last month that Rose also bet on baseball as a player-manager in addition to the Dowd Report saying he bet as a manager, Cincinnati has forgiven him for transgressions that got him banned from baseball 26 years ago. When Rose is announced Tuesday before the All-Star Game as one of the Reds’ Franchise Four (along with Johnny Bench, Joe Morgan, and Barry Larkin) the ovation likely will be spine-tingling. And one wonders whether this might be the last baseball public appearance Rose will ever make. No it’s not. Never will be. 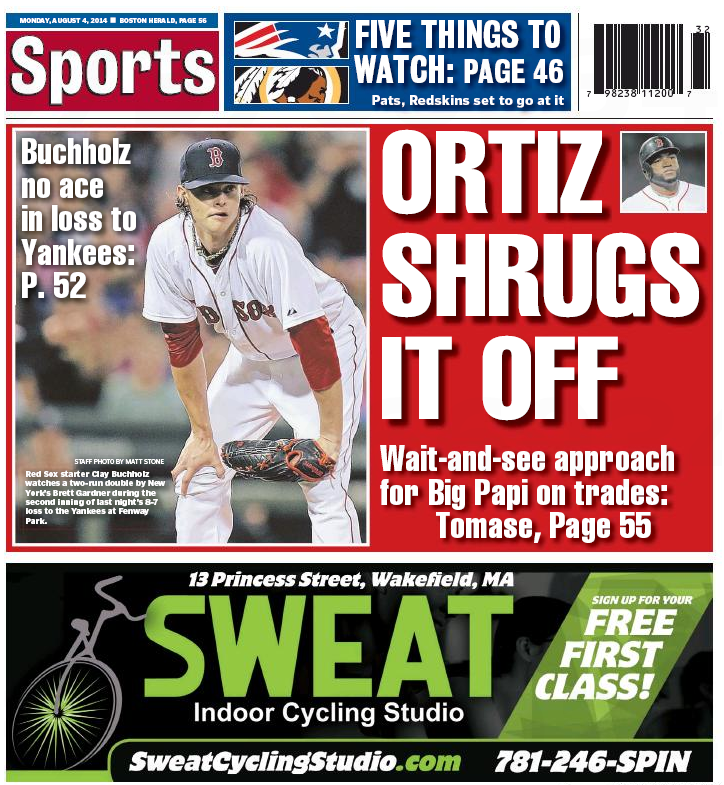 Globe: Ortiz Okay; Herald: Papicock! The jury is very much out on David Ortiz in the local dailies. 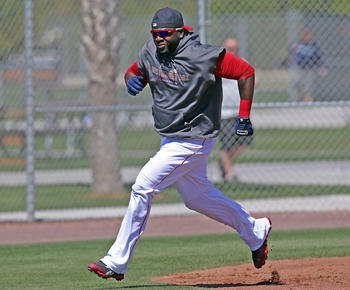 FORT MYERS, Fla. — David Ortiz feels more optimistic that he’ll be in the Opening Day lineup after running the bases Monday and feeling as if he can manage the expected soreness in his Achilles’. Not so fast there, Big Guy. If he were playing Old Man Basketball at the Y, we’d take him across the street for a couple of beers and let him down easy. It’s not the end of the world, we’d tell him. You can still play golf. You can still walk the dog. You’re still reasonably young and healthy, and you’ve got your whole life ahead of you. You just can’t do this anymore. 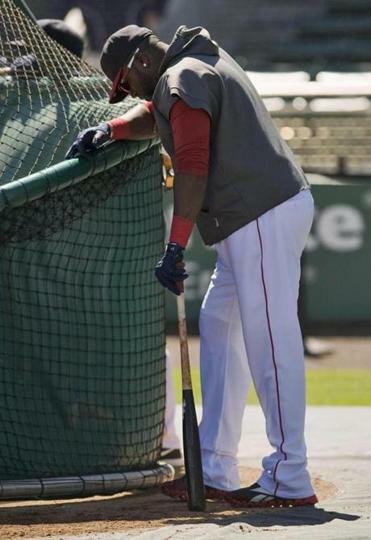 The David Ortiz Achilles’ situation is especially alarming given that he sustained the injury rounding second base in front of a home run hit by Adrian Gonzalez. That’s like Tony Soprano straining his Achilles’ walking down the driveway to pick up the morning newspaper. Interesting split decision in today’s Boston Globe sports pages over Baseball Hall of Fame balloting, which is currently underway. Commissioner Emeritus Bob Ryan makes his position clear from the get-go. Summing it up: Yes to [Jeff] Bagwell, [Craig] Biggio, [Edgar] Martinez, [Jack] Morris, [Mike] Piazza, [Tim] Raines, and [Curt] Schilling. Sorry to anyone else not named Bonds, Clemens, Sosa, McGwire , and Palmeiro. Roger Clemens, Barry Bonds, Sammy Sosa, Mike Piazza, Jeff Bagwell, Craig Biggio, Alan Trammell, Tim Raines, and Jack Morris were all checked on my Hall of Fame ballot. Reasoning, we hope, to come. 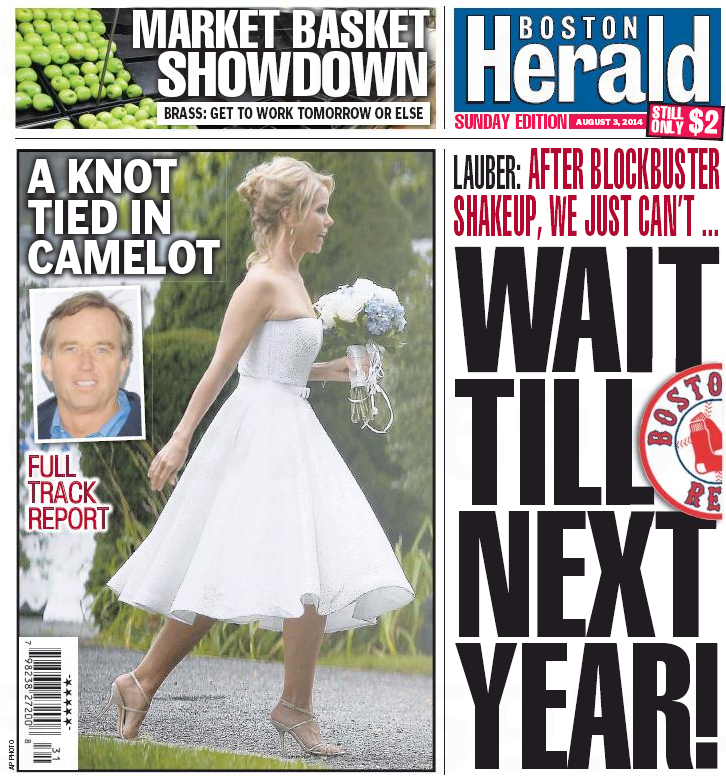 Crosstown at the Boston Herald, meanwhile, no mention whatsoever of the Hall. It’s not like there are no BBWAA voting members at the feisty local tabloid – Steve Buckley, Jeff Horrigan, and Michael Silverman are listed on Wikipedia‘s BBWAA roster. We’ll let you know if they let us know.